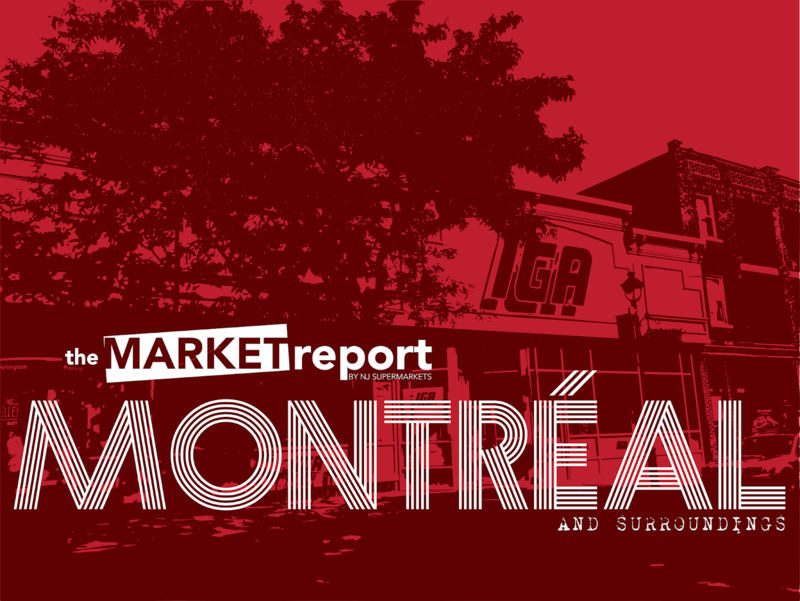 The Market Report is excited to present its second trip to Canada, returning after the initial visit to Nova Scotia in 2016. This time, we're taking a look at some stores in and around Montreal, Quebec (a French-speaking province). I stayed in the neighborhood of Verdun, which was originally a separate city, so most of the stores we'll see are in that neighborhood. We'll look at twelve grocery stores in this area for all of May, then in June we're back to New Jersey. Come back on Friday for the first store! I also like the "by NJ Supermarkets" you added beneath "The Market Report." I was originally going to use that everywhere, but then I decided to just go with the name. I found out that no one actually holds a trademark on "The Market Report", so I figured I wouldn't have to qualify it like that. So actually this was just an oversight! Oh! My bad then :P Still, since you've kept the original URL for the site, I think it's a nice way to tie the two names together. No problem. And now I might add it (back) to the main logo!